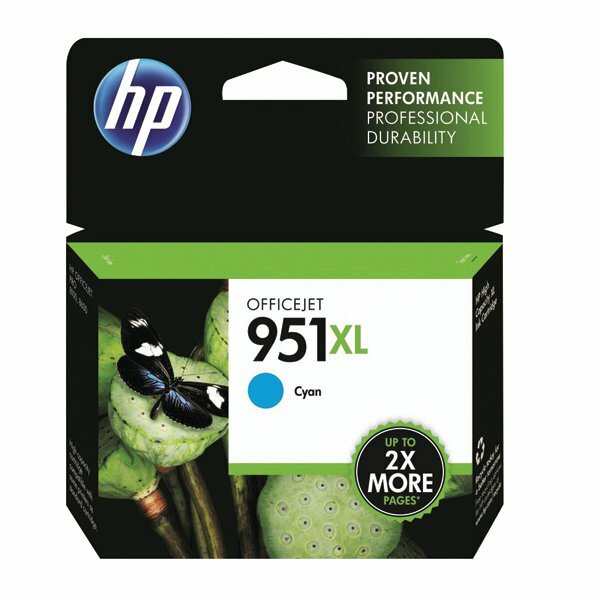 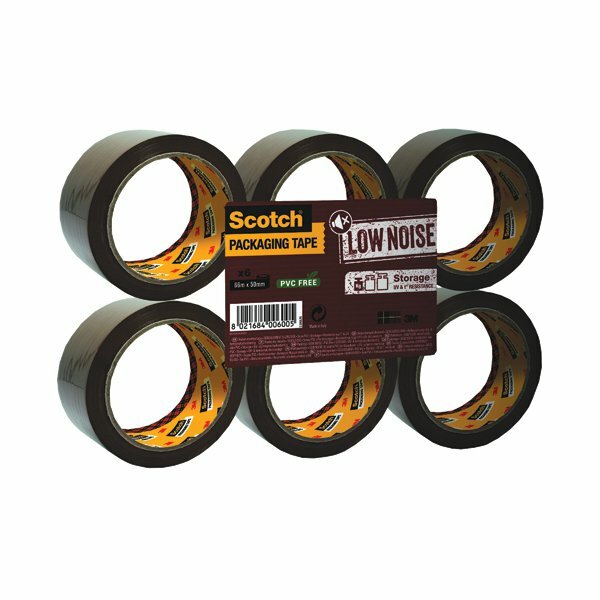 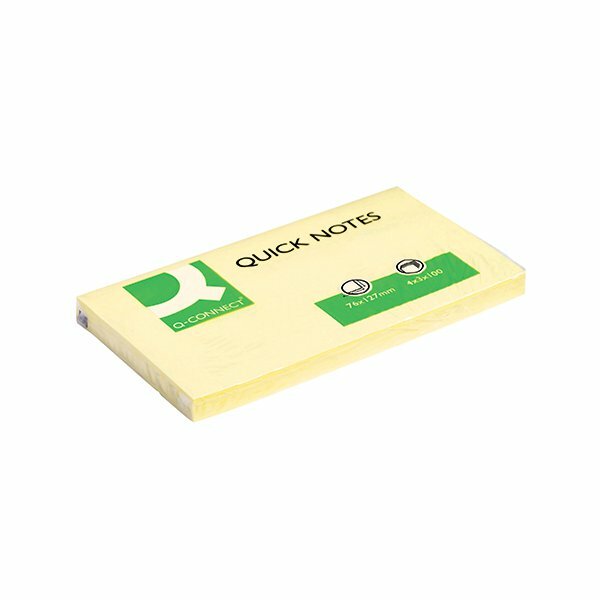 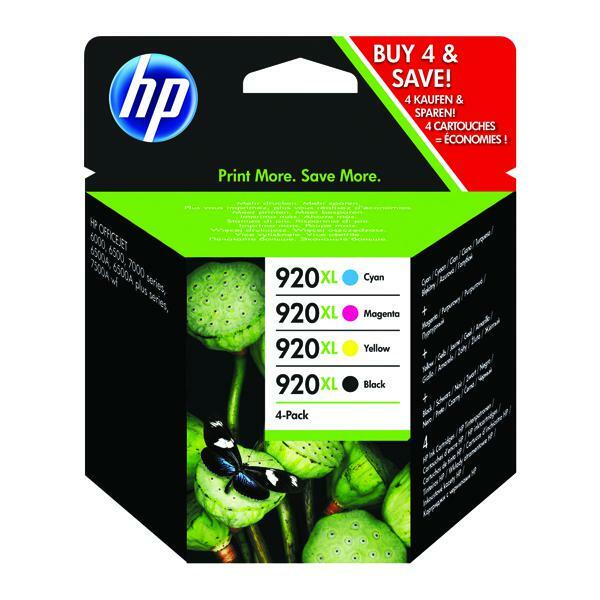 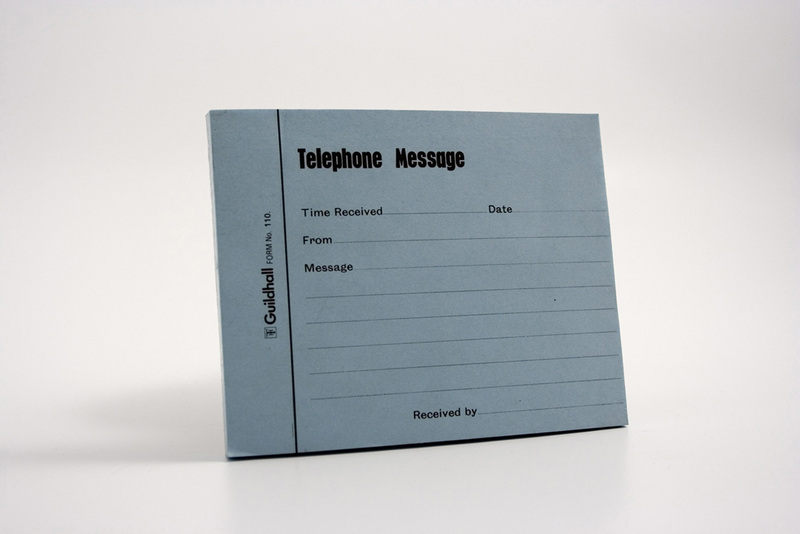 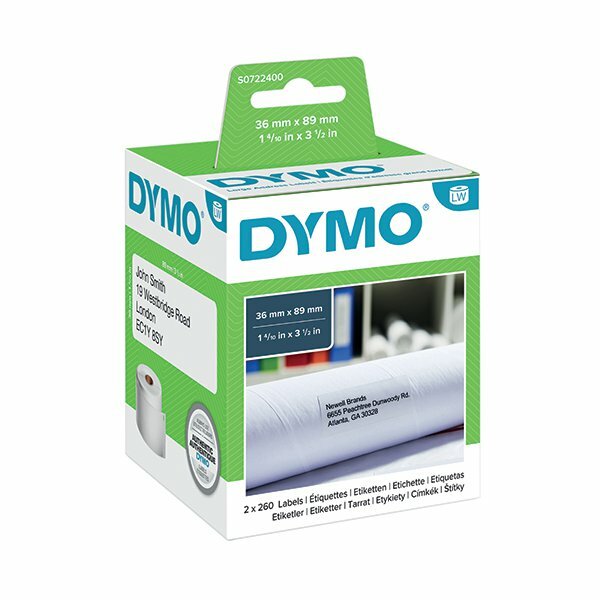 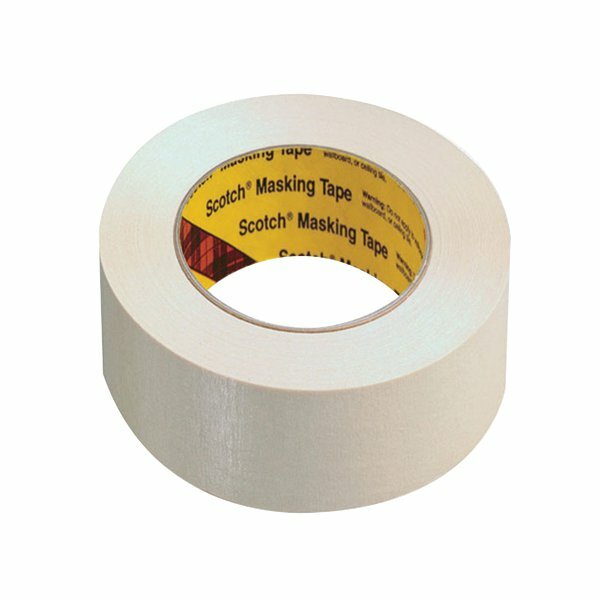 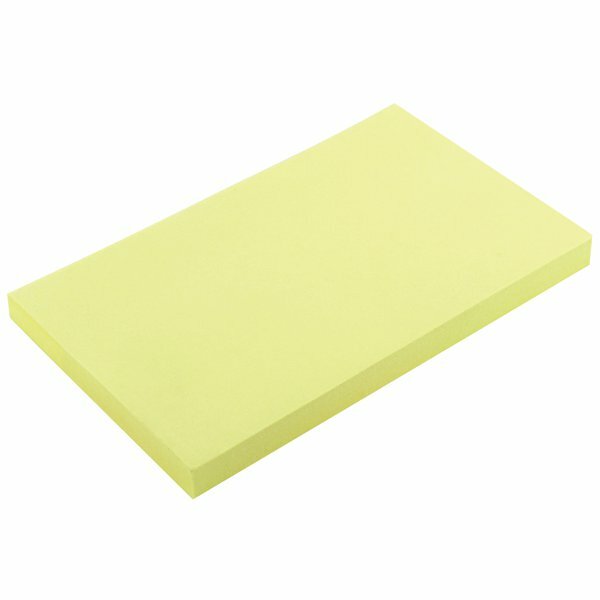 Ideal for making notes or leaving messages and reminders at home, or at work, these Q-Connect Quick Notes feature a strong adhesive that will stick to most surfaces and remove cleanly. 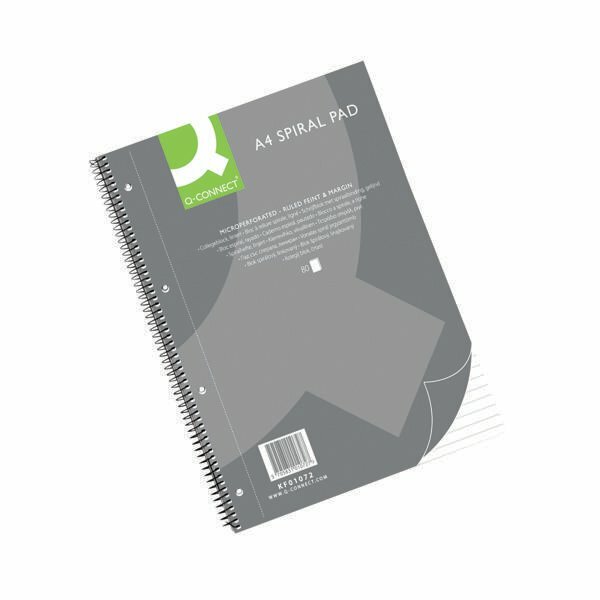 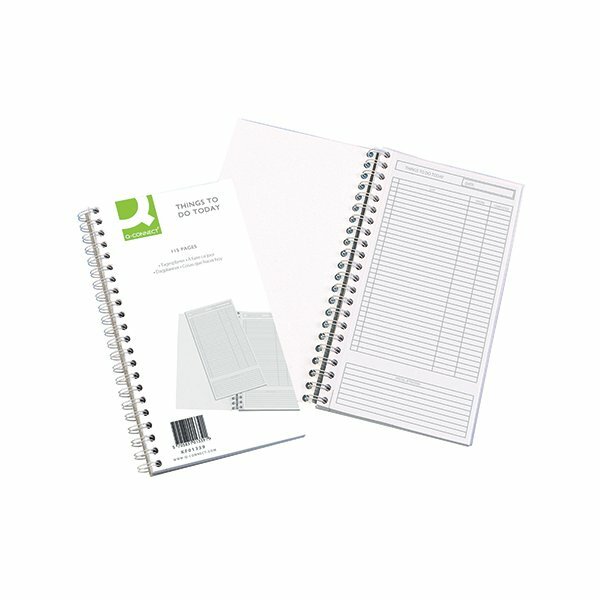 Each pad contains 100 sheets and measures 76 x 127mm. 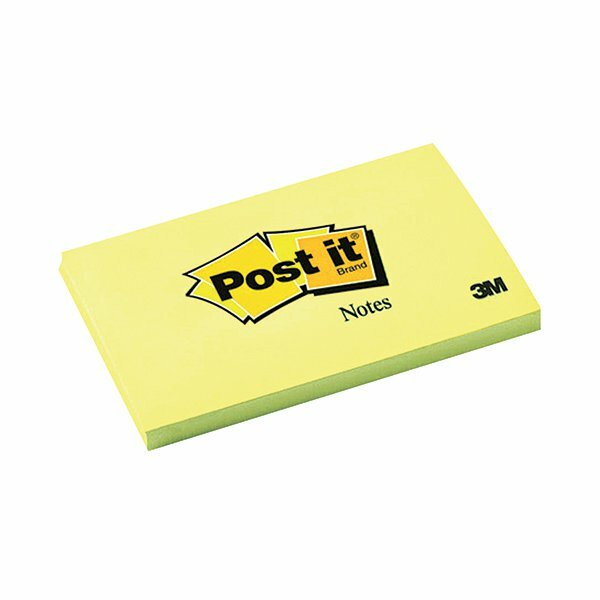 This pack contains 12 pads in yellow.